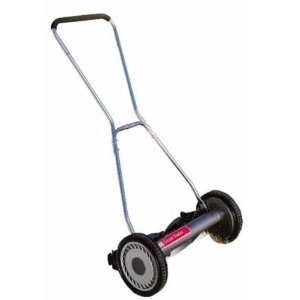 A clean, precise, scissor - like cut for your lawn, NO fuel needed! Skip the gas. Skip the oil. Skip the fumes.